The drainage of hydrocarbon storage tanks can be a highly random and potentially dangerous operation if it is not automated. This process is traditionally carried out via an operator, who manually opens the drain valves and carries out visual checks to observe the water/oil change. When the operator sees oil in the tank, he/she closes the valve. 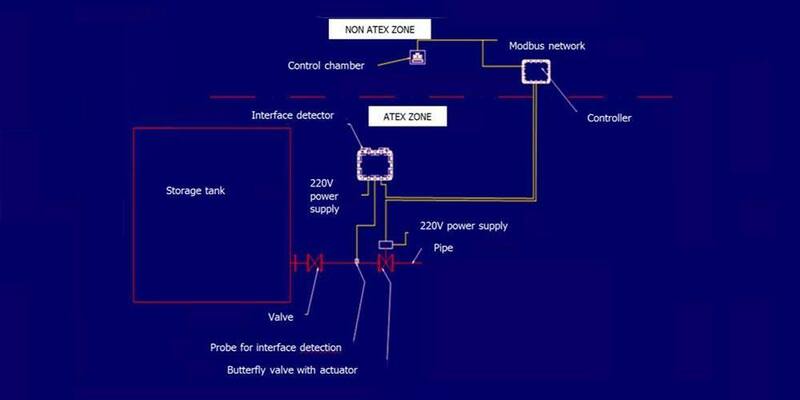 This method, which requires the presence of an operator in the ATEX zone (potential risks), produces a highly uncertain result. When the crude oil is decanted into the tanks, the water contained in the hydrocarbon is pushed to the bottom of the tank (because it is denser than oil). Before the refining process, it is therefore necessary to drain these tanks to collect the accumulated water in order to avoid polluting the hydrocarbon. Our system does this using an oil-water interface detector (Minisonic ISD) connected to a control room. 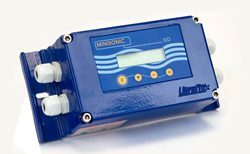 When the Minisonic ISD detects a change in the product (mix of oil and water, emulsion that characterises the end of the presence of water in the tank), the detector sends a signal to the control room using one of the available protocols on the device (4-20 mA, RS 232, or RS 485, etc.). 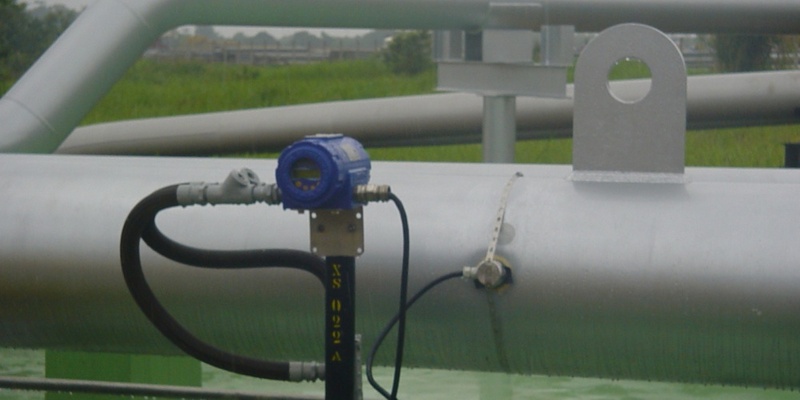 This signal orders the valve to be closed, which stops the hydrocarbon from being released (loss of product) and protects against the risk of an accidental oil spill. The water, evacuated via the drain at the bottom, will then be sent to the treatment plant. Available with standard metal casing or explosion-proof box. 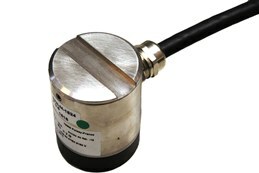 Clamp-on probes adapted to detect the interface (SXN 1524 / SXN 1679 / SXN 1691). 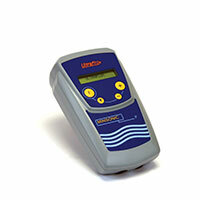 The interface detector sends at least three ultrasound waves per second: when more than 3% oil is observed in the water, the speed of the sound in the liquid is affected, allowing the device to detect the interface.